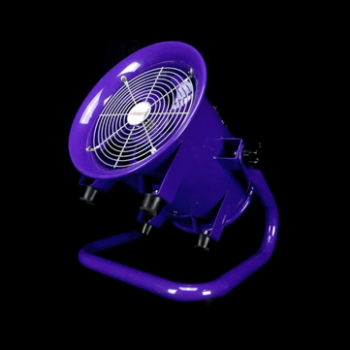 IPT offers tube fans from Atlantic Blowers. Click here to contact us for more information about these offerings. 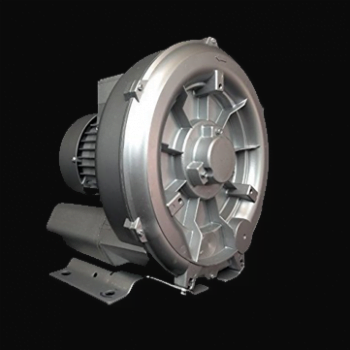 IPT offers regenerative blowers from Atlantic Blowers.